Tulla breaks the rule his town leader set down, and visits the men in strange boats from the east. They come with a message: magic has returned to the world. Tulla learns magic from the strangers, Allan and Prince George. He also learns that Allan has used magic, as “The Defender” to fight for justice. Tulla decides to do the same, starting with the arrogant and corrupt leader of his town. 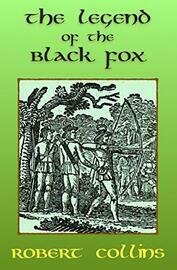 From then on, Tulla will travel the Mountain Kingdom as “The Black Fox,” trying to better his homeland. 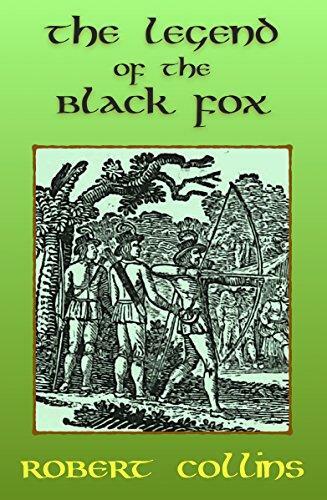 This collection contains five novellas, telling the tales of “The Black Fox.” If you’re already a fan of “The Defender” series, you shouldn’t miss this collection of related tales!